The 9th of April, 2016 turned to be an eventful and heartwarming day for the fashion lovers of the historic city of Lahore. On that day the Fashion Central Multi Brand Store launched its Johar Town branch, this being their 3rd place of shopping excellence in this city, which has the capacity to satisfy the elite of the surrounding areas. Exact location of the branch is 156, M-Block, Main Boulevard, Near Khokhar Chowk, Johar Town, Lahore. 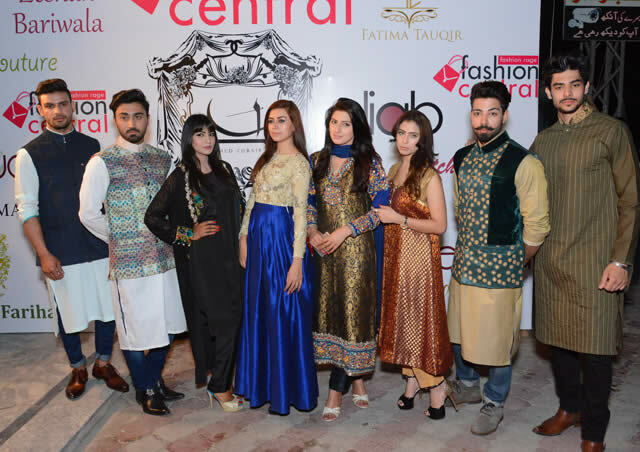 To add color to the occasion famous menswear designer Ahmed Zubair also started his first design studio under the banner of Fashion Central Multi Brand Store. 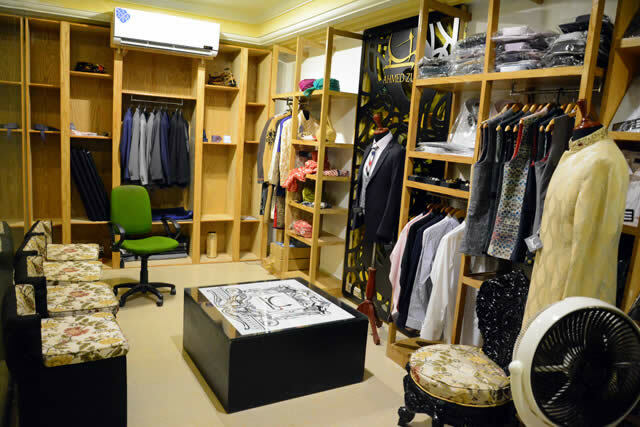 Ahmed Zubair is known for his stylish, modern and every so trendy men’s clothing. He offers not only eastern wear but also shirts and suiting. Ahmed Zubair design studio will be offering both custom as well as ready to wear products. His design line includes casual & formal shirts, tie, suiting, sherwani, waist coats, shalwar Kurta (causal, semi-formal & formal), khussa and turban as well for traditional events. For more events pictures and details visit Fashion Central.